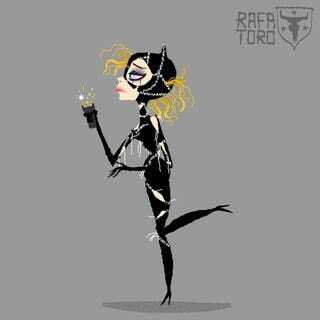 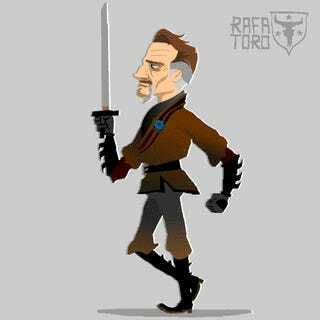 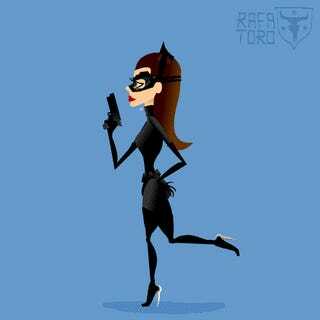 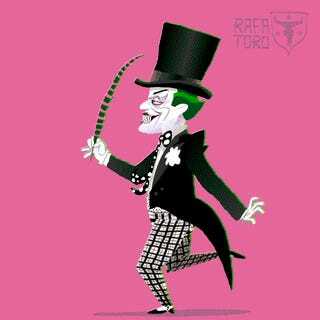 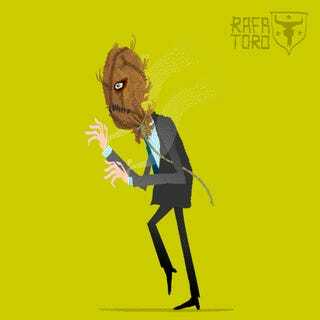 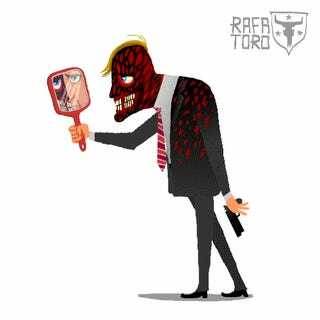 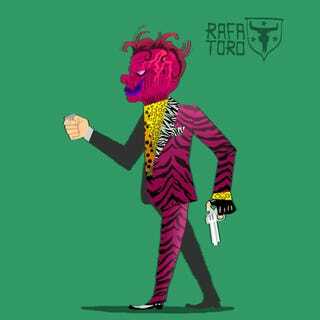 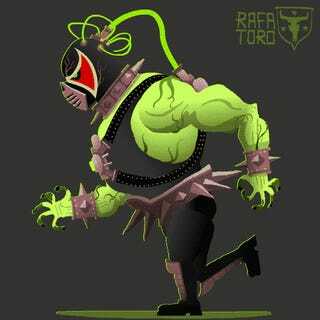 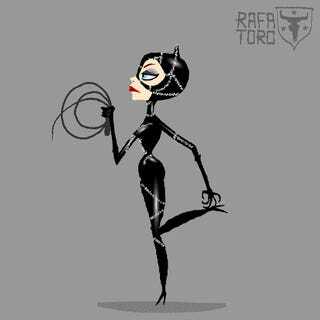 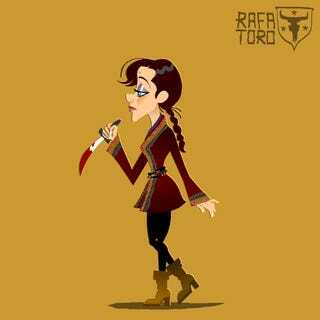 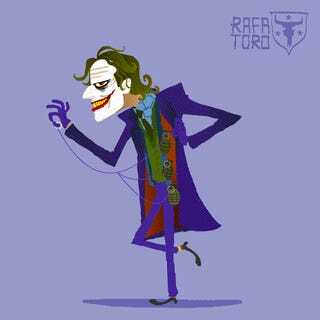 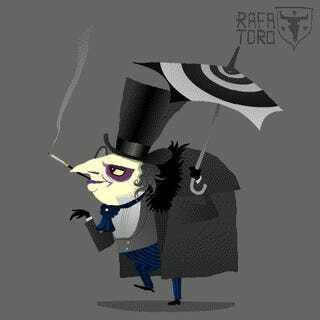 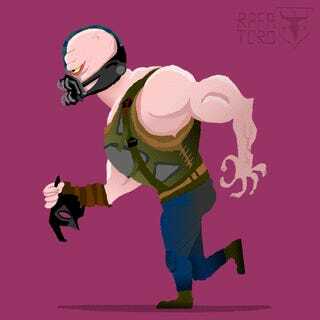 Villains from every Batman movie tiptoe towards trouble in artist Rafa Toro series of prancing Batman baddies. 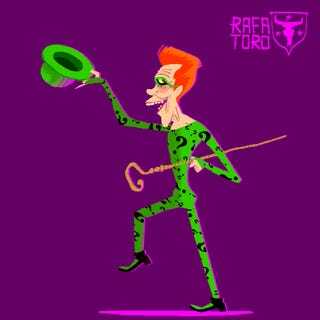 Even if you hated Joel Schumachers' Batman & Robin, we bet you can't stop watching Poison Ivy march forward for infinity. 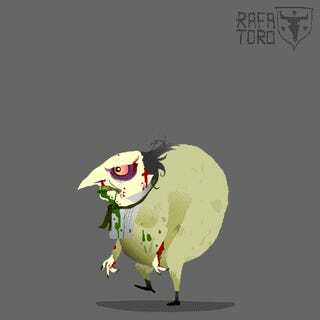 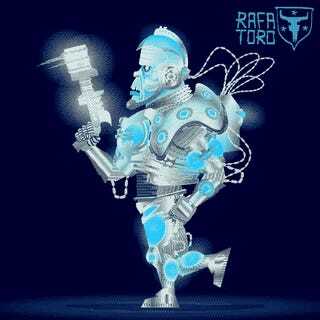 Check out Toro's art-filled website and Vimeo for loads more animation.